Enhance your thinking ability and writing skills daily with us. Here we are providing you a platform to attempt the descriptive paper. 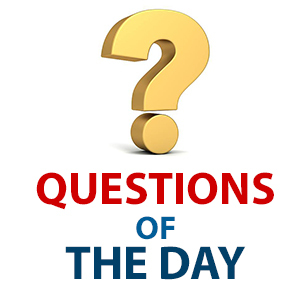 We will provide you a question of the day daily, which will be based on the editorial discussed in the editorial times. You can post your answers in the comment section and we will evaluate your answer. Also, you can post your topic which you want us to be discussed under case study. We will select a topic weekly from your comments. You can write your answer either in English or in Hindi and you can also write your answer in pen and paper mode and can later upload your answer in image form. Q.1 A person coming to a foreign land to settle there. Q.2 One who has a good taste for food and enjoys it. Q.1 How are biofuels significant in comparison with old conventional fuels?